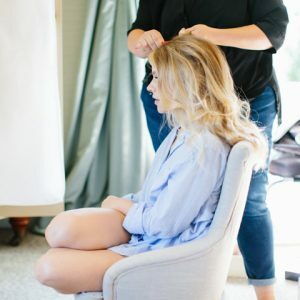 Today we are sharing a little inside information on what every girl wants to know. Natty, Kelly & Amy are an award winning trio of professional makeup artists from the Jenn Edwards Artistry Team. 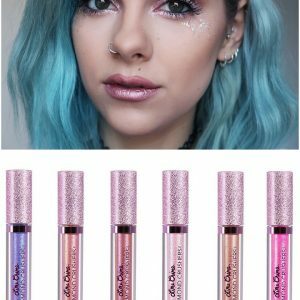 They’ve combined their extensive product knowledge to put together a list of 10 makeup products that are sure to be in every professionals Makeup Kits, or on their wish list in 2017. I’m sure you will be lusting over these aswell! The Naked palettes need no introduction. You wont find a makeup artist out there that doesn’t or hasn’t owned one or more of the Naked Palettes at some point. 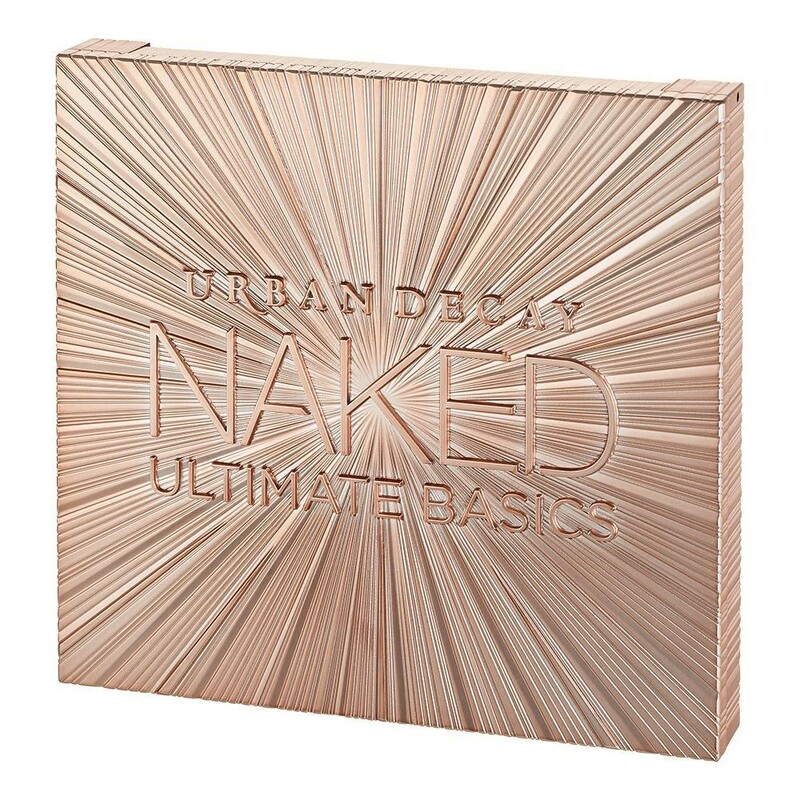 Urban Decay’s Naked Palettes are amongst the most versatile eyeshadow palettes on the market bringing in a cult following of celebs and makeup artists. The Ultimate Basics Palette was released in September of 2016 making it the 5th palette in the collection. 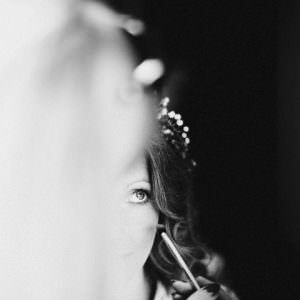 There isn’t a professional artist or makeup enthusiast that doesn’t own a little piece of Charlotte Tillbury Magic. Originally launched in summer 2013 and available in 10 shades, this is a old favourite with many professionals largely down to the beautiful results and its versatility. 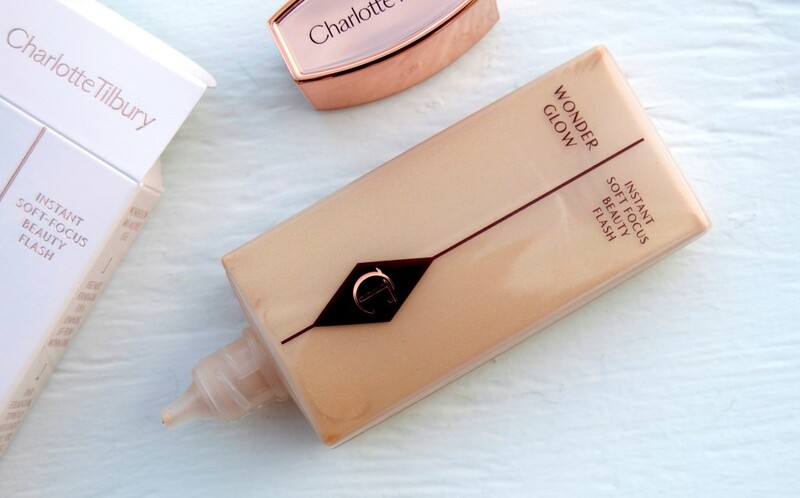 Although sold as a primer it can be mixed with your foundation or worn over foundation as well as on areas of the body such as arms or décolletage for a radiant dewy finish. It’s all about a healthy radiant glow wit this product and It has added anti-ageing and moisturising benefits too. A favourite with the professionals for clients with Oily skin for over 3 years now! 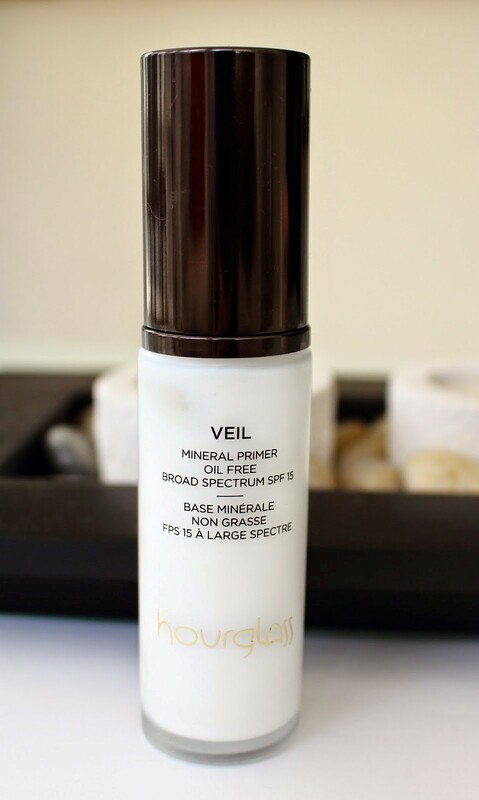 This oil free, weightless and multipurpose primer goes beyond traditional formulations by concealing redness, minimizing the appearance of pores, fine lines and wrinkles, and shielding skin with Broad Spectrum SPF 15 protection. 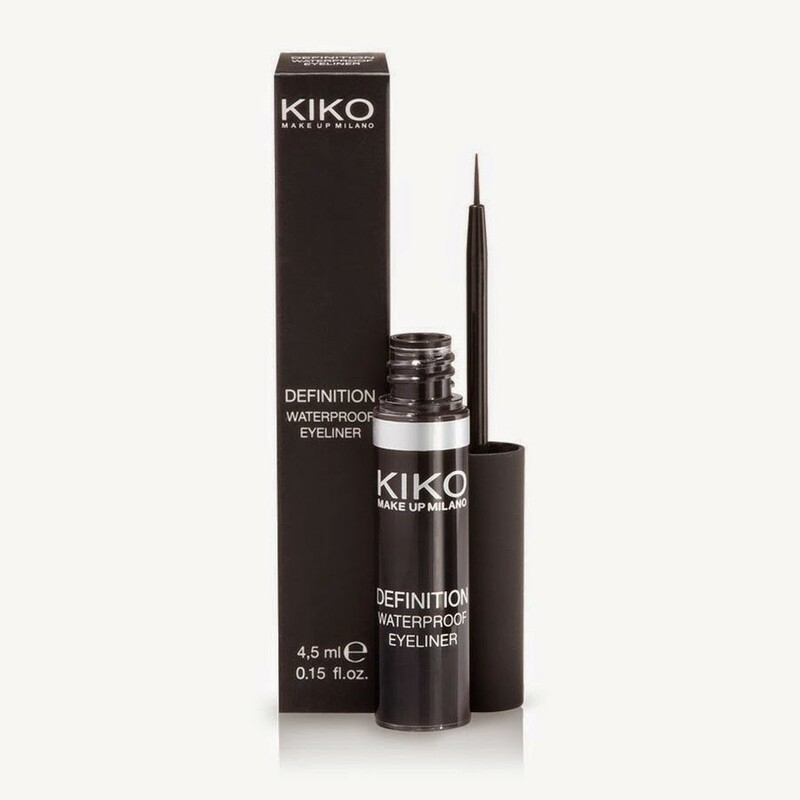 In addition, it repels water to keep your make up looking freshly applied all day long. This palette was launched earlier this year and it has been a sell out in this country ever since. We managed to get our hands on one, which we had shipped over from America. Beauty Bay are restricting their customers to a maximum of 2 purchases only which just goes to show how popular and limited stock is. It really is a ‘mua must have’. 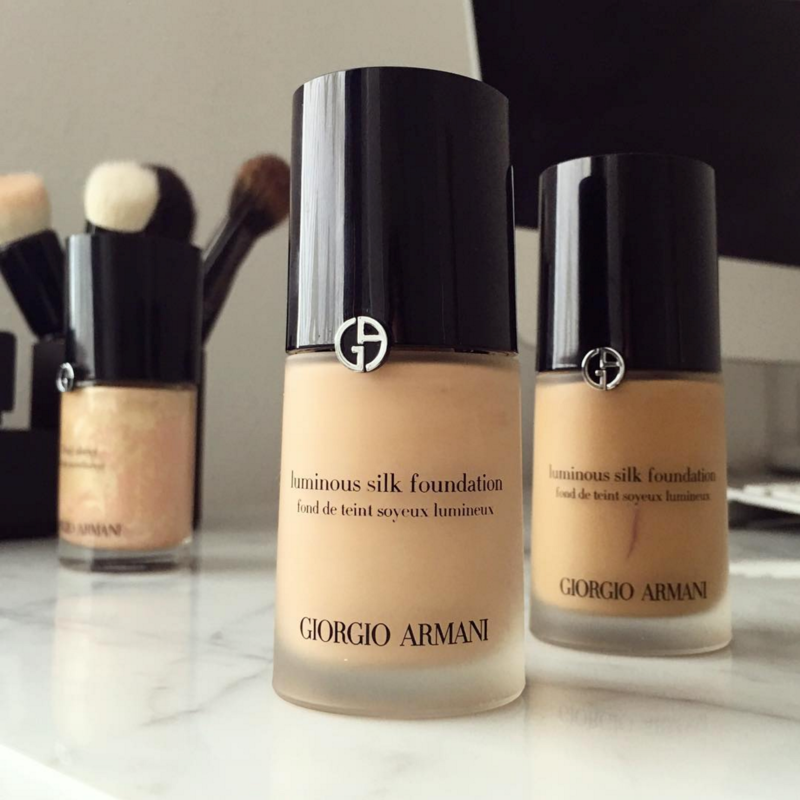 Whilst this foundation has been around for some time, this past year has seen it push it’s way the ‘top draw’, following an abundance of glowing reviews and being favoured by celebs. This product has won multiple awards and comes with glowing reviews. 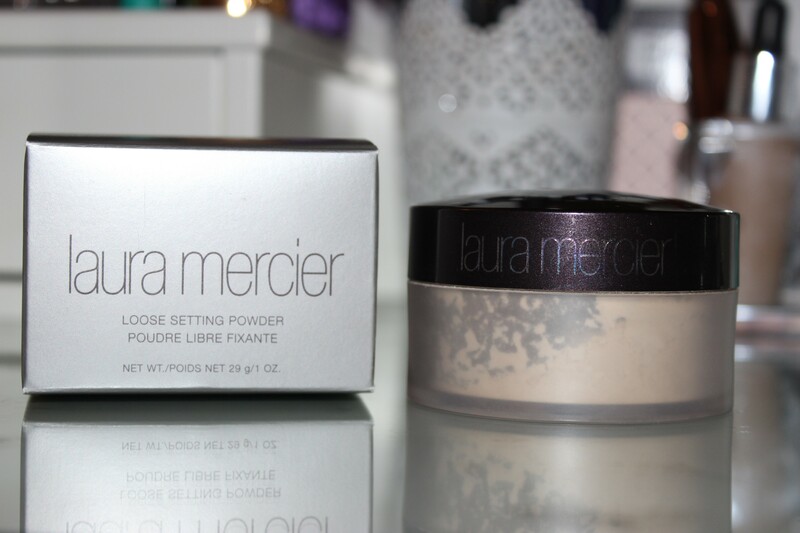 It’s the ‘go to’ setting powder for most makeup artists and it’s certainly one of our favourites. It really does work with every skin tone and type. These powders are popular with make-up professionals and celebs alike. You wont find them on the high-street and some suppliers limit sales due to the high demand. 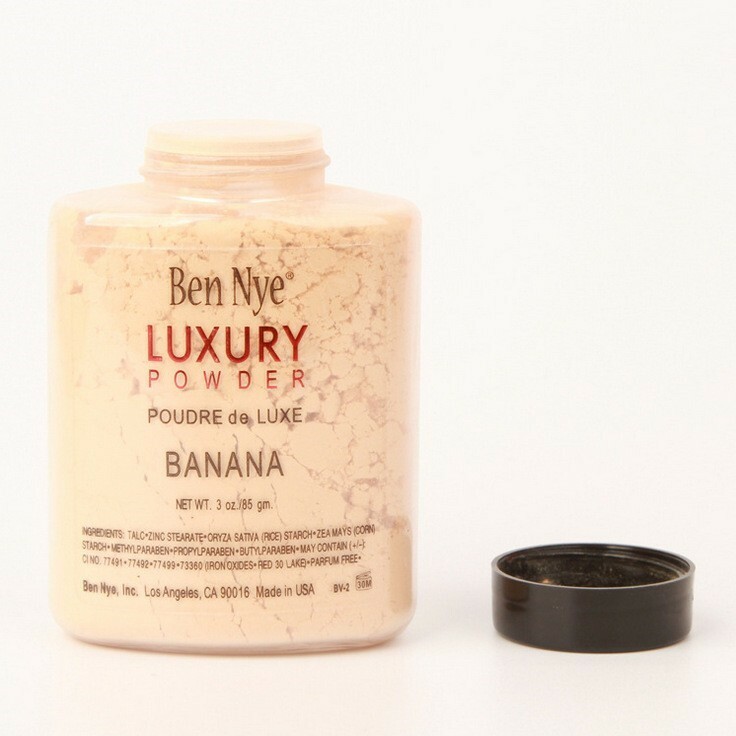 Almost all Ben Nye cosmetics are manufactured in Los Angeles. Ben Nye Sr. used his broad film experience to design his own makeup lines over 50 years ago so it’s no wonder his products are so popular with professionals. These fine setting powders are available in several shades but ‘Cameo’ and ‘Banana’ are particularly popular for highlighting. ‘Banana’ is also great for neutralizing under eye dark circles and correcting red or pink undertones. If you don’t know about these….you really are missing a treat! Since launched four years ago, this range of luxury palettes are a loved by all makeup professionals, celebs, and makeup enthusiasts alike. 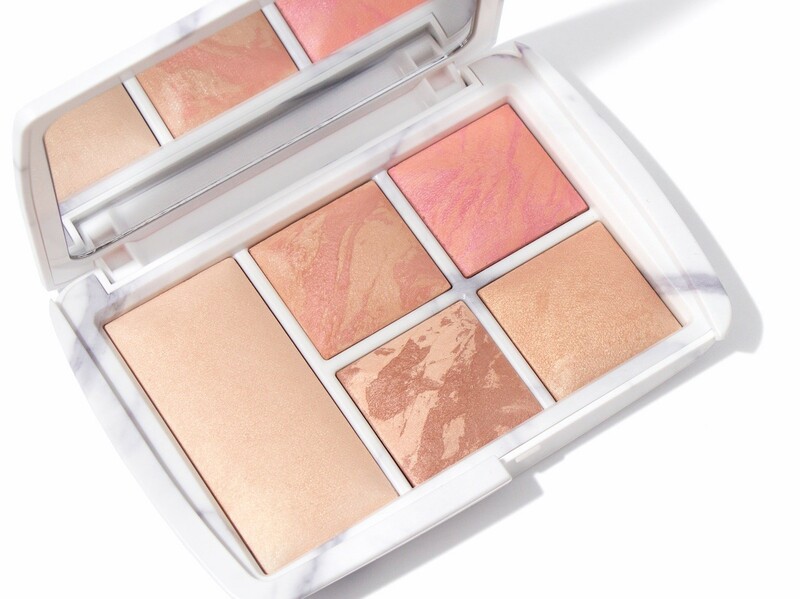 We have just added the newest ‘limited edition makeup set ‘Surreal Light’ to our existing collection of ambient lighting palettes and we love to watch the wonderment on our brides faces when they see the results. This eyeliner deserves a gold medal for its staying power! 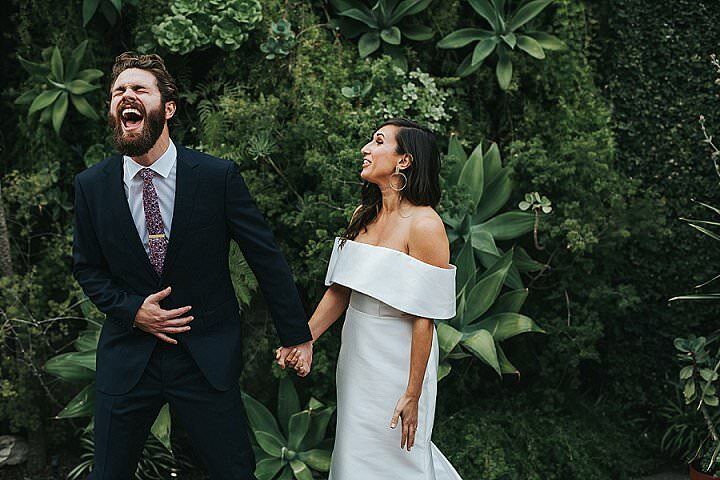 No need to worry bout those sneaky tears of joy when wearing this, at the end of the day it will still look perfect on even the most emotional of brides! Anastasia Beverly Hills is a really popular brand with makeup artists and you’ll find the brow palettes in most professional kits. 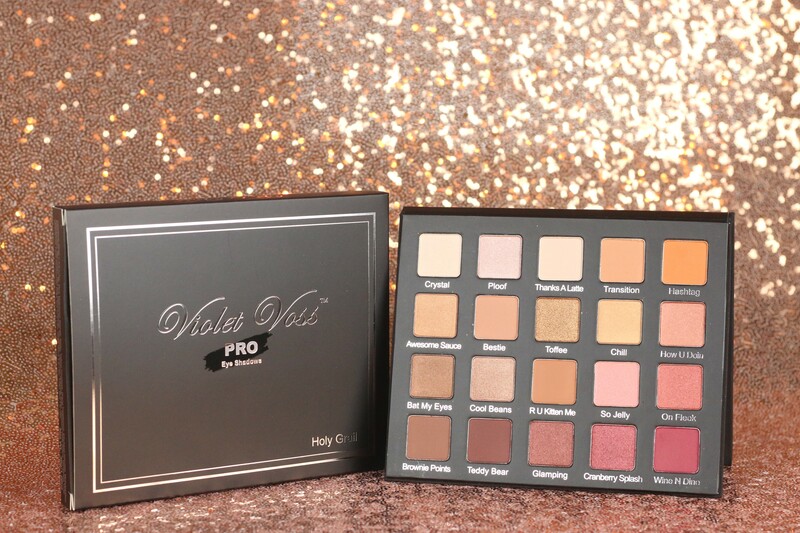 This eyeshadow palette, like the Violet Voss Holy Grail palette, is another huge ‘sell out’ in the US. Makeup kit is very important for Girls , thank you for sharing the blog,interesting.